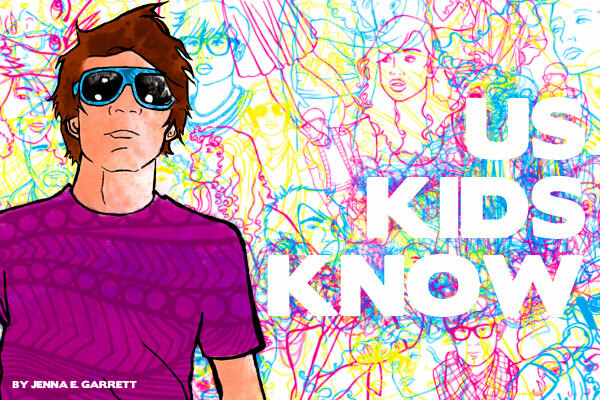 US Kids Know is a high resolution Photoshop brushes set made from photos of US boys and girls. The silhouettes are made with a drawing vector style that made the brushes very appealing. There are 18 brushes and as always in the set you will find the PNG files.